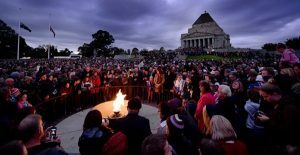 Scouts and Venturers plan to attend the dawn service at the Shrine of Remembrance after a sleepover at the Scout hall on Wednesday night. Cubs will attend and lay a wreath at Caulfield RSL at 7am, after a walk from Elsternwick Club at 6:30am. 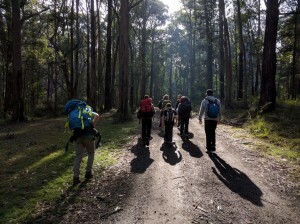 Hiking and campcraft event for Scouts. 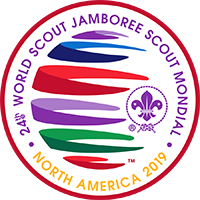 Each patrol hikes to an participates in as many activities as possible before reaching their campsite. Usually there is a theme each year.